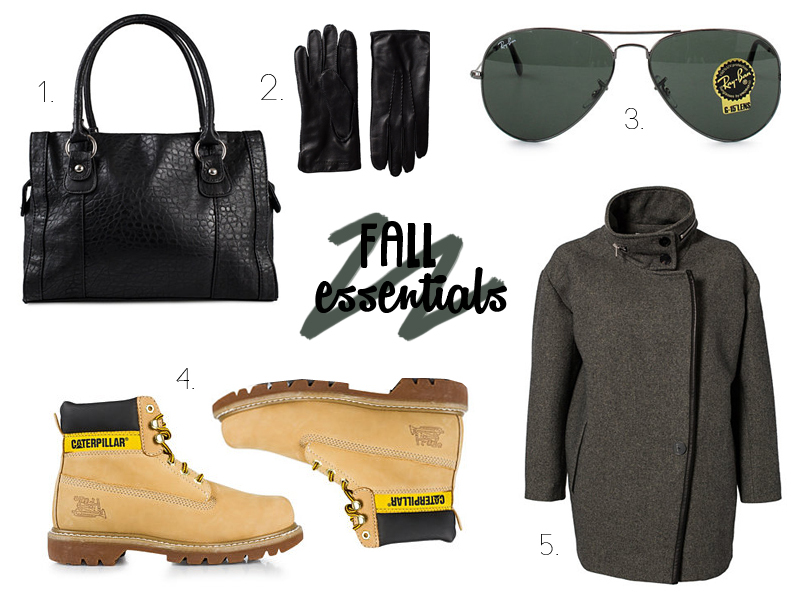 Fall season is just around the corner, time to start preparing for the colder days. these ones HERE). 5. A simple, chic, comfy coat you can hide under (find it HERE).